Working in the arts is an exciting but challenging path. It can take a while to make a name for yourself as a freelance artist, typically requiring trial and error and very hard work. For salaried workers, good jobs can be hard to find and come up once in a blue moon. Not surprising then that uncertainty is a common theme among artists young and old. Questions like “Should I get more training?”, “How do I price my art” or “How can I expand my network?” come up often for many artists taking their first steps. Australian dancer, Ruth Cheah, struggled with these questions when she was trying to establish herself as a professional dancer. Mentorly had the pleasure of talking with Ruth about her early career and how her mentors’ guidance has helped her chart a course for a bright future in the highly competitive field that is dance. There is rarely a straight, upward trajectory in any field. It’s more of a rollercoaster where the highs are high and the lows are really low. For Ruth, it took a severe foot injury for her to take a step back and reevaluate the culture of dance and where she belongs in it. Ruth discovered Mentorly while perusing Facebook at this time when she was struggling to decide on her next move. She didn’t feel that she could ask her peers for help as she was competing with them for opportunities. She wanted help from an unbiased source, people who knew the dance world in Australia and abroad and who could offer insight and guidance specific to her needs. Rather quickly, Ruth was able to connect with established mentors with 10+ years of experience in the dance industry who work all around the world. Among them, she connected with Joy Womack who was the Prima Ballerina for the Kremlin Ballet for a while. Joy offered insight into the Russian dance community, one with deep roots in ballet and contemporary dance. She also spoke with 5 other Mentorly mentors, getting specific guidance from each. It can be hard to wrestle with career choices and build out your professional network, but through mentorship, Ruth and other creatives are discovering the benefit of having a helping hand from more experienced professionals and investing in their careers through Mentorly. Mentorship is a buzzword these days for a good reason: it’s needed, has an incredibly positive and lasting impact on mentees and mentors’ lives, and promotes inclusivity, continuous learning, and openness. 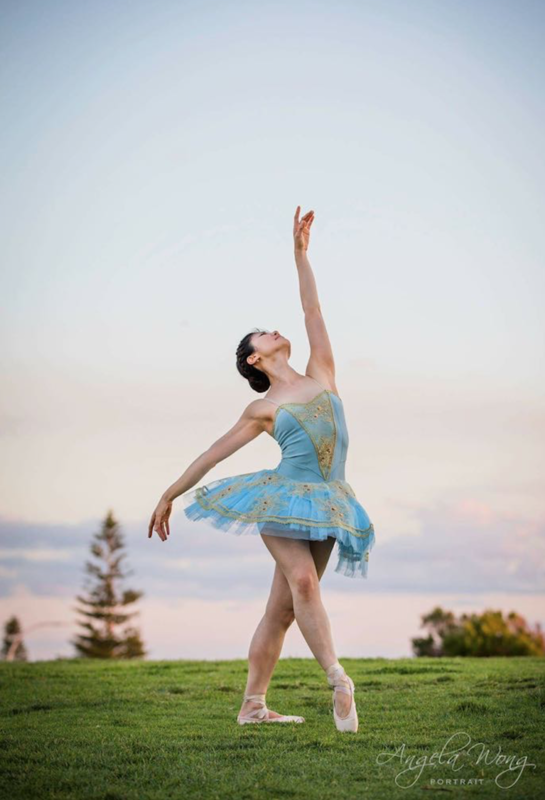 Ruth will be travelling to St. Petersburg, Russia, and will be coached by Ekaterina Schelkanova of the Open World Dance Foundation, so she’s well on her way to concretizing her goals. We wish Ruth all the best on her journey! Posted in Success Stories and tagged artist development, auditioning, ballet, Ballets jazz de montreal, career path, contemporary dance, dance, facebook, guidance, jobs, Kremlin Ballet, les grands ballets canadiens, Mentor, mentoring, mentorship, networking, Open World Dance Foundation, russia, success. Bookmark the permalink.